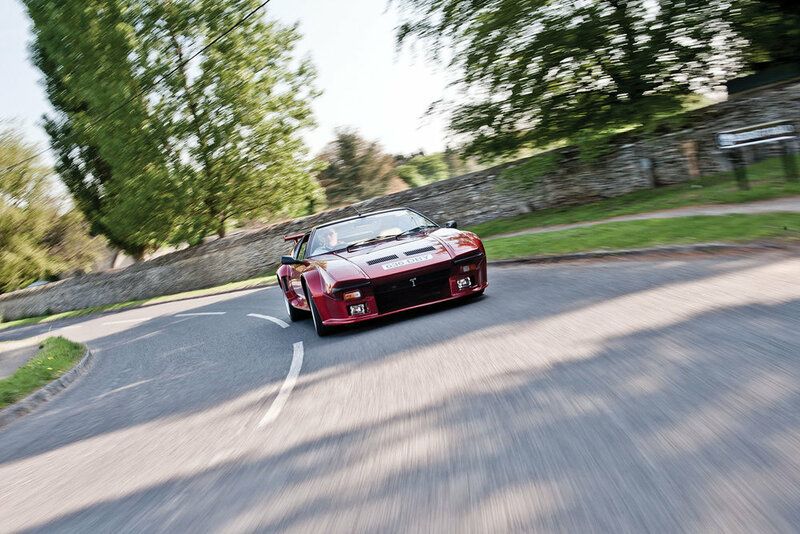 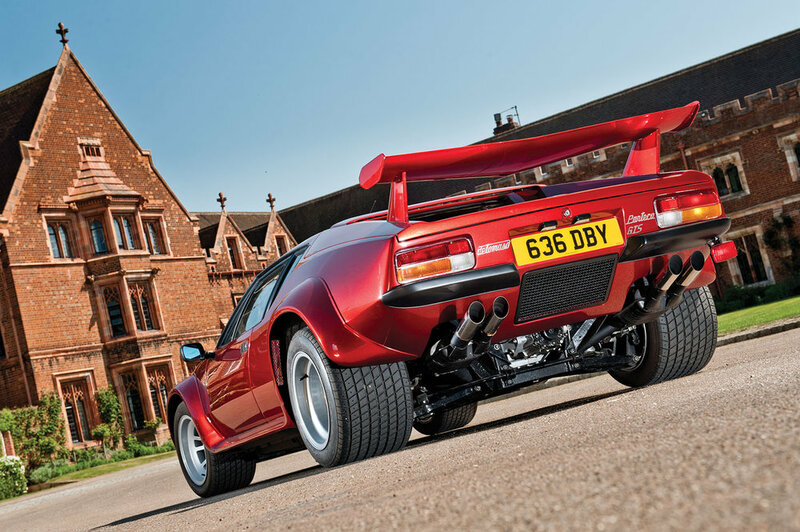 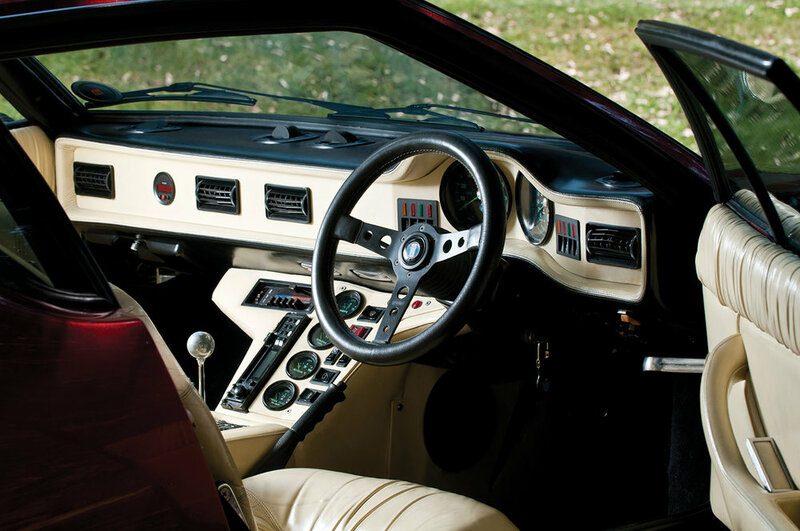 The second series Pantera, the GT5, was born out of the racing programmes, backed, but not paid for by DeTomaso. 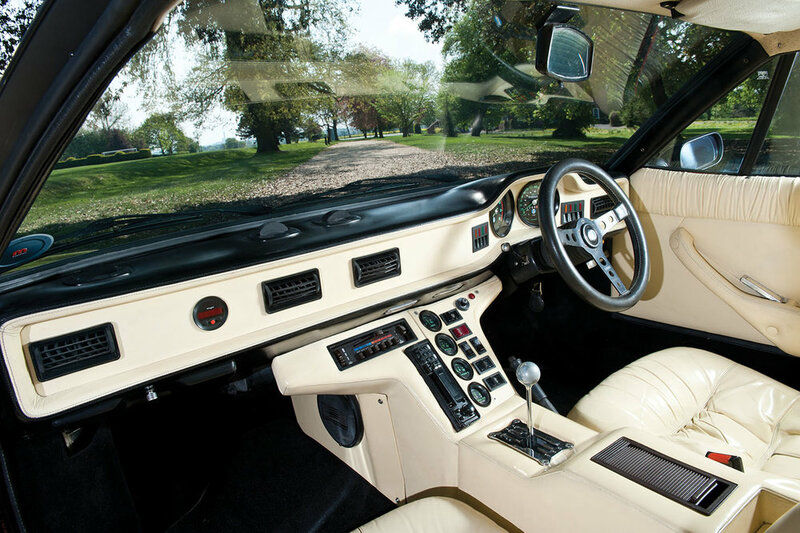 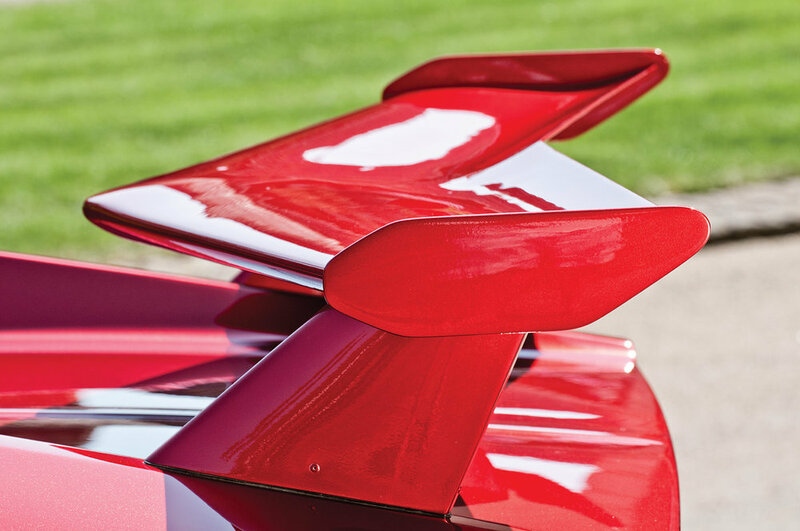 Introduced in 1980, these aggressive looking Panteras featured much-revised "ground effects" bodywork, including a deep front air dam with integral driving lights, rocker panel extensions, flared fibreglass (bolted on) wheel arches, a boot lid mounted "delta" wing spoiler, greater interior luxury and better brakes. 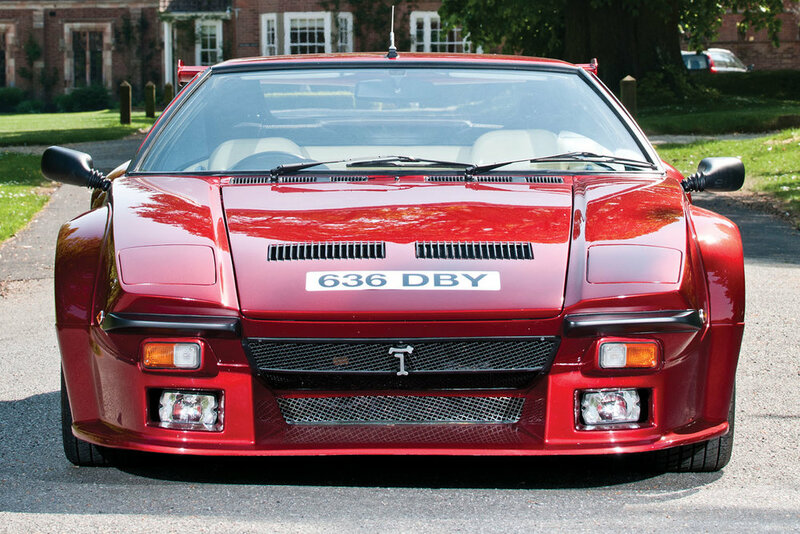 Production of the wide body GT5 (and similarly equipped narrow body GTS models) continued until 1985, when the GT5-S replaced the GT5, although the GT5 was still produced under special order until 1988.